Ah, Author Land. A place of magical beasts and fantastical worlds. A place where we can dive deep into the minds of authors to find out how they tick. As we wrap up 2017, I'm excited to introduce you to 3 of my new favorite breakout authors that I've read this year. Lets get started. 1. 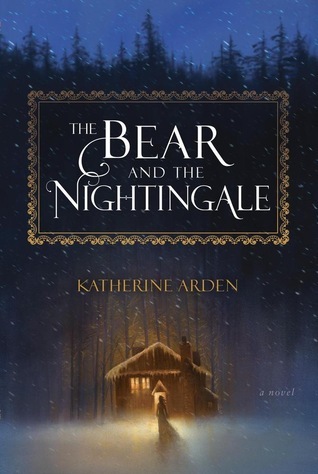 Katherine Arden - This author first fell across my lap with her debut novel Bear and the Nightingale. There was all this hype around this book. Everyone kept telling me to read it, but in true millennial fashion (and yes, I am a first generation millennial) I wasn't going to do what I was told. But it always happens. The book turned up in one of my book clubs and of course I had to read it. From that moment on, I was hooked. When The Girl in the Tower was released, OMG, I was the first person I knew to get a copy. It was fantastic, better than the first. I can guarantee you that I will make every effort to be the first to get the next book in the series. Check out Katherine Arden on Goodreads and make sure you put Bear in the Nightingale on your TBR pile if you haven't already. 2. 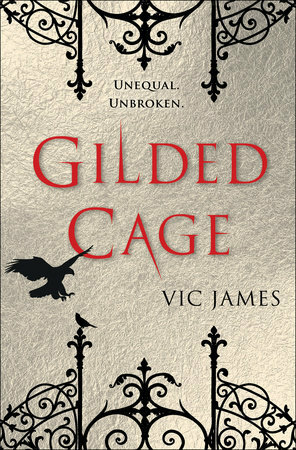 Vic James - Netgalley can put you in touch with many new and amazing authors. Vic James was one of those great new reads that really surprised me. 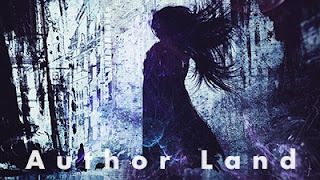 Her book, Gilded Cage brought me into a creative dystopian world full of back stabbing and excitement. Wow, this was great. 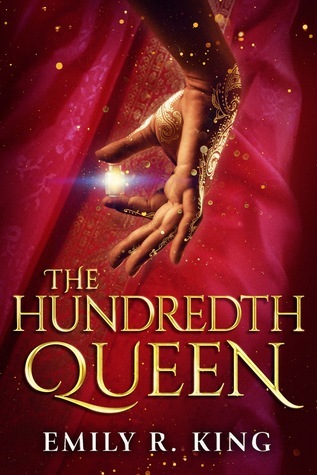 I was quick to jump on the Tarnished City band wagon, but Netgalley wasn't being my friend. It took what seemed like forever to grab a copy of this fantastic sequel... But I got it... Finally it was mine. Vic James is a great author, one that demands your attention. Read her! So now you have three new authors to fall in love with in 2018. I highly recommend them. Let me know who your favorite new authors from 2017 are in the comments below.